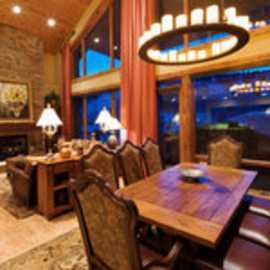 Located at the Snow Park base area of Deer Valley Resort, Black Diamond Lodge offers a warm and inviting mountain ambiance from the moment you arrive. 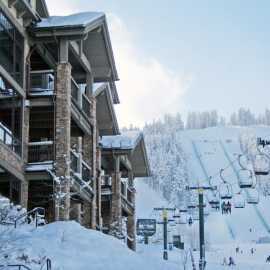 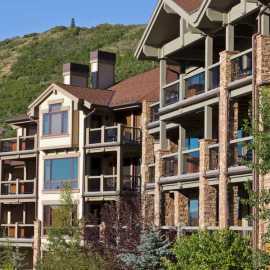 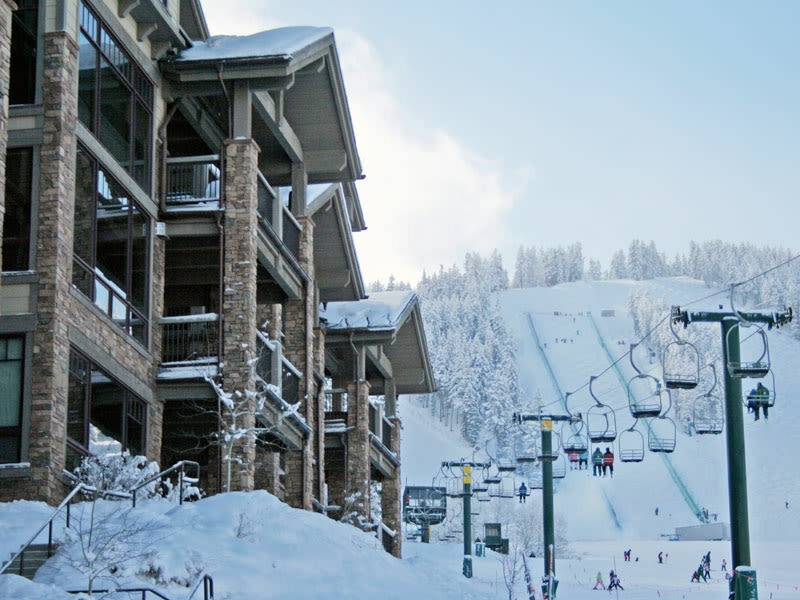 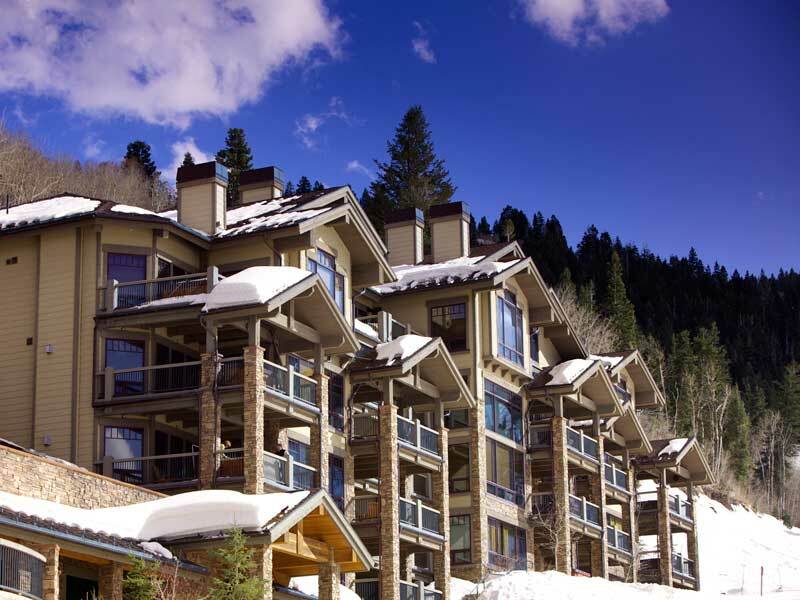 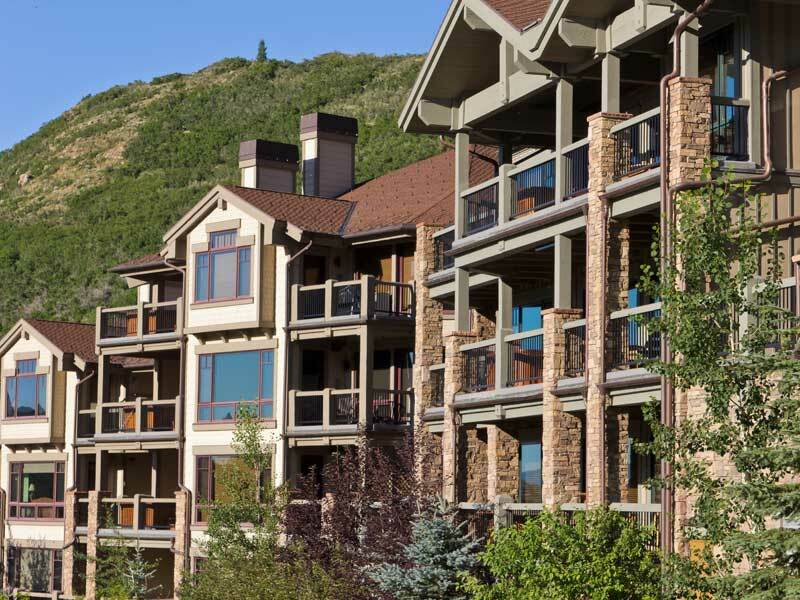 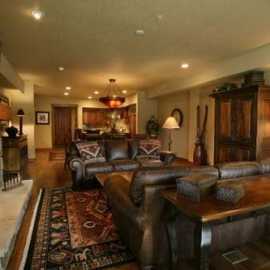 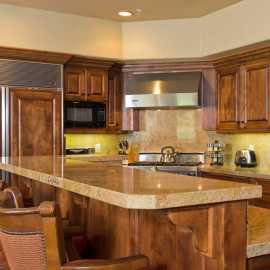 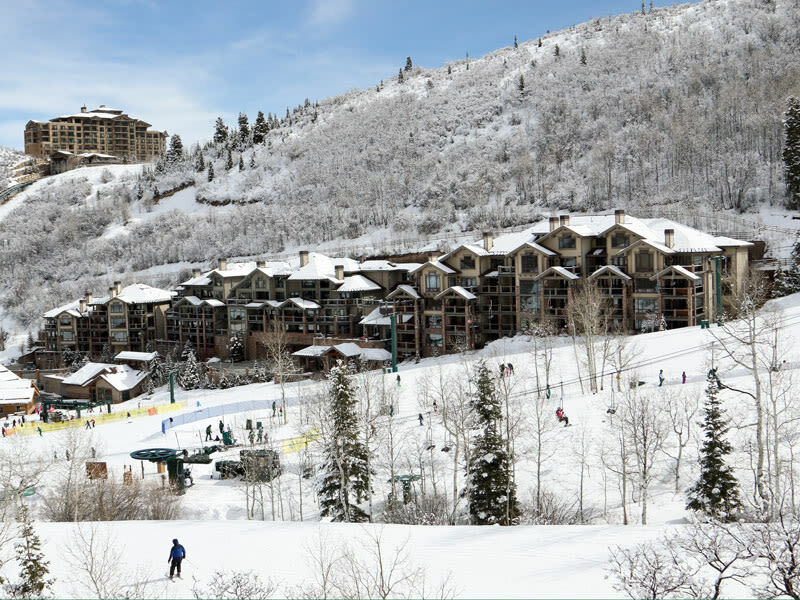 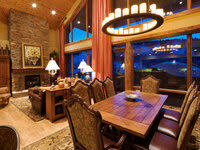 This luxury ski-in/ski-out condominium lodge is situated slope-side next to Deer Valley Resort’s Snow Park Lodge providing unparalleled access to ski school. 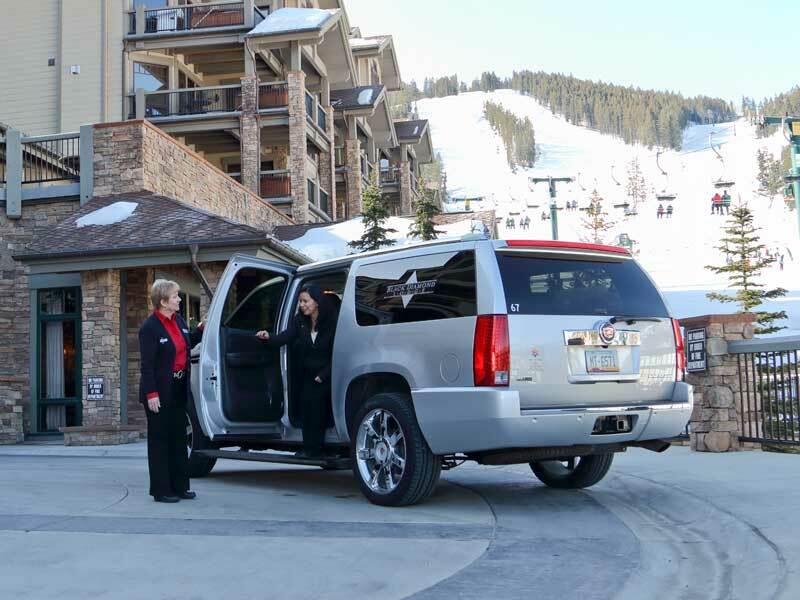 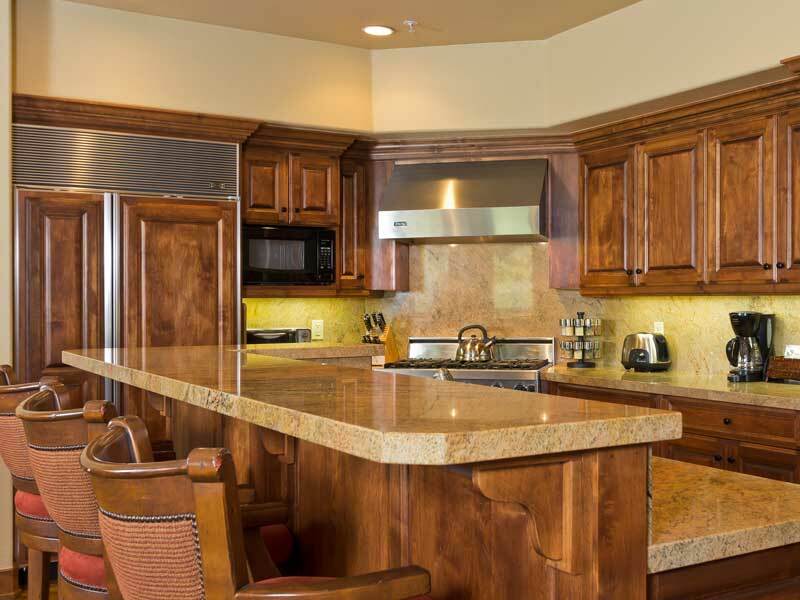 Amenities include daily continental breakfast, après-ski, fully equipped kitchens, fireplaces, private hot tubs, complimentary in-resort shuttle, bell and concierge service, onsite check-in, sauna, steam room, fitness center and daily housekeeping. 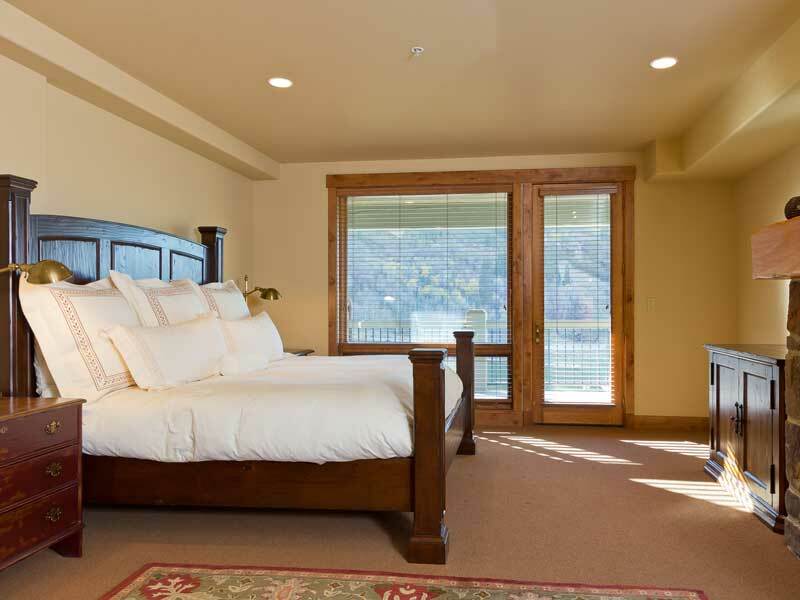 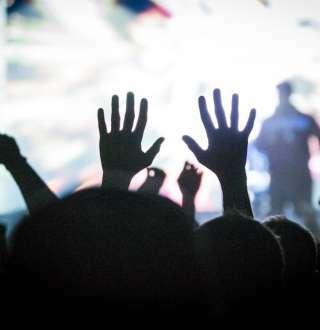 Come see for yourself why so many of our guests return year after year.